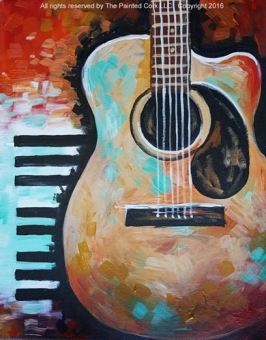 Sacramento Studio 5/1: Guitar & Keys ~ Wine Down Wednesday ~ $5 Off! Sacramento Studio 5/2: Blue Bottles ~ Only $35! Sacramento Studio 5/3: The Oak Tree ~ Date Night! 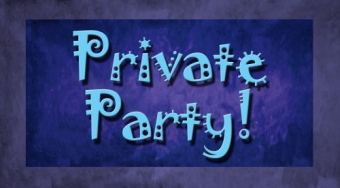 Sacramento Studio 5/8: Private Party! 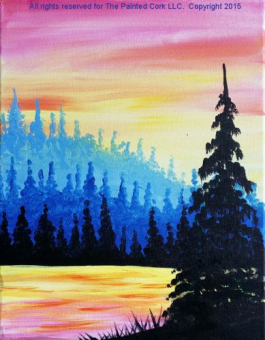 Sacramento Studio 5/9: Sacramento Sunset ~ Ladies Night Out! (Brave Gentlemen Welcome!) 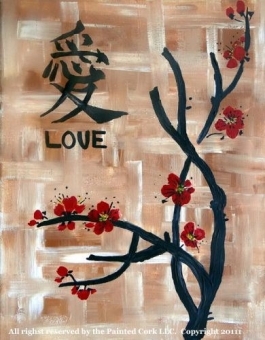 ~ Only $30! Sacramento Studio 5/15: Private Party! 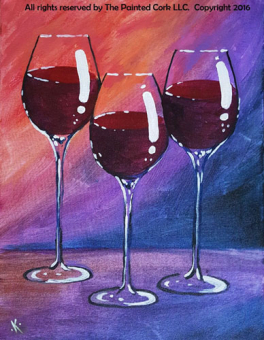 Sacramento Studio 5/22: Camellia ~ Wine Down Wednesday! Only $40! 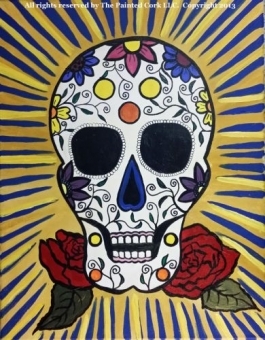 Sacramento Studio 5/29: Van Gogo Sunflowers ~ $5 Off! 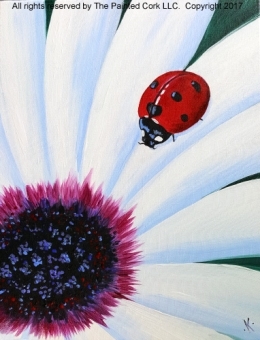 Sacramento Studio 5/30: Lady Bug ~ Ladies & Gentlemen's Night Out! Only $30! 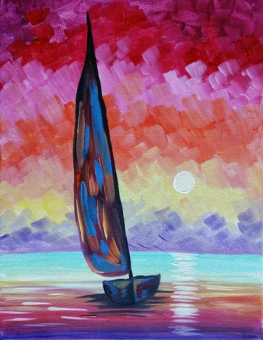 Sacramento Studio 6/5: Sailing at Twilight ~ Wine Down Wednesday! ~ $5 Off! 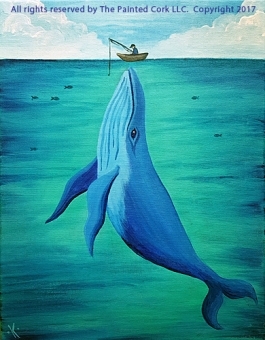 Sacramento Studio 6/9: The Great Catch ~ Only $30!